Changyun Wei (1985) holds his PhD degree from Delft University of Technology, the Netherlands, in the field of Artificial Intelligence. Currently he is an assistant professor at the College of Mechanical Engineering of Hohai university. 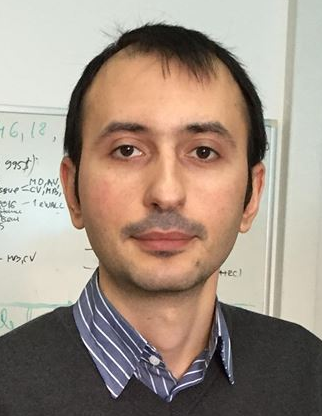 He is a member of the International society of applied intelligence, and he has published more than 20 papers on multi-agent systems, agent technology and intelligent systems.